We provide Test & Commissioning Services to our valuable customers. 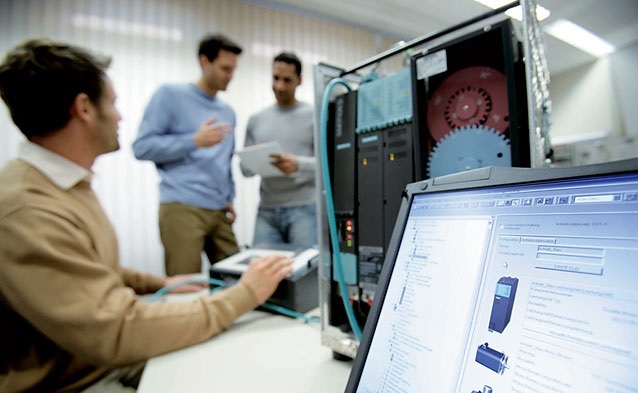 Our most experienced engineers help you to commission automation projects. We perform commissioning works with zero-error and on-time perfectly.